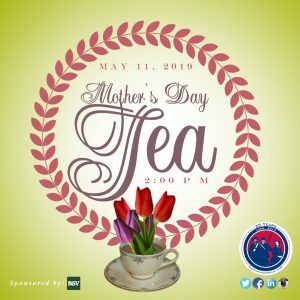 Join us for this Mother’s Day for great tea and gourmet treats shared with your special mom as you learn about the historical importance of helping mom around the house and how it’s still relevant today. 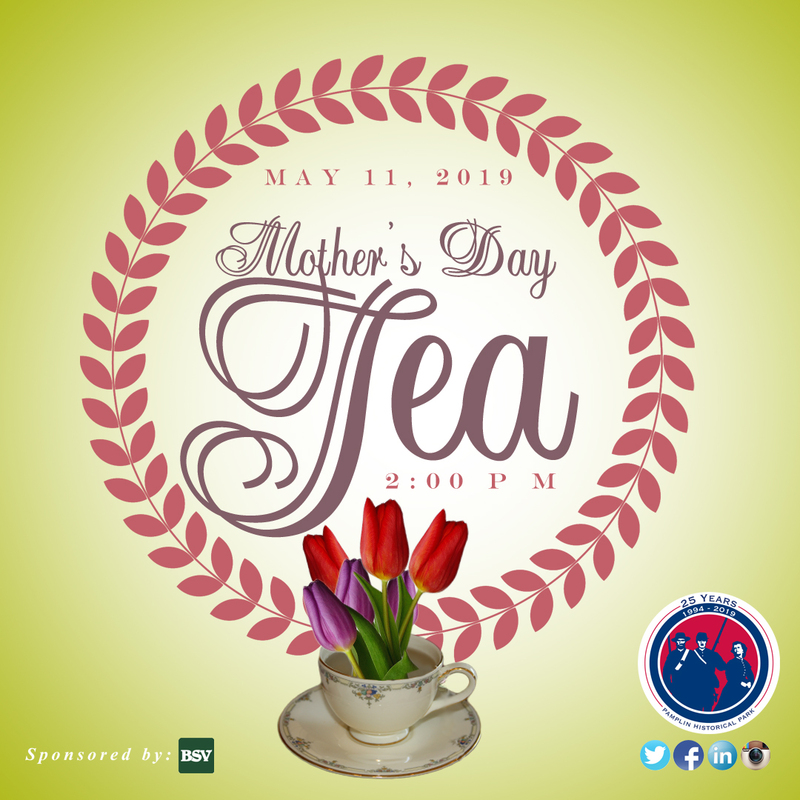 The Mother’s Day Tea will only be offered one afternoon, May 11 from 2:00 p.m.-3:30 p.m. and space is limited. Due to the popularity of this program, reservations and prepayment are required. RSVP by May 9th. The event will be held at The National Museum of the Civil War Soldier located at 6125 Boydton Plank Road, Petersburg, VA 23803.